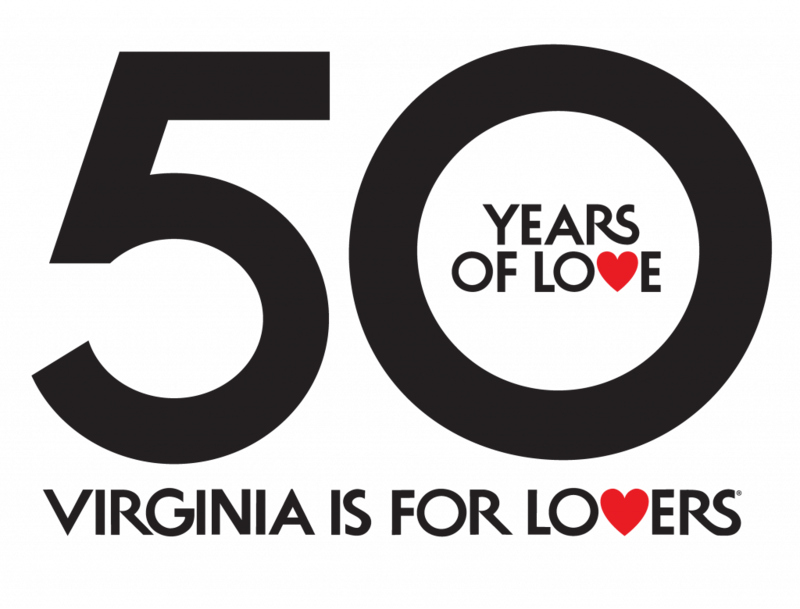 The sheer diversity of local, state and federal lands protected for the benefit and enjoyment of Virginians and visitors is cause for pride and celebration. And celebrating is exactly what’s in store this month, as the commonwealth and the whole conservation community gear up for the first Virginia Public Lands Day. The commonwealth and conservation organizations are hosting a slate of special events for this inaugural Virginia Public Lands Day. Guided hikes and paddle trips encourage people to get outside and explore all that Virginia’s public lands have to offer, while volunteer cleanups raise awareness of the shared responsibility to protect and care for these special places in perpetuity. The Nature Conservancy is pleased to join with state partners in co-hosting four public events on September 30. Make plans to attend one of these conservation events, then share photos of your Virginia Public Lands Day adventures by posting on social media using the hashtags #VAPublicLands and #VAOutdoors. 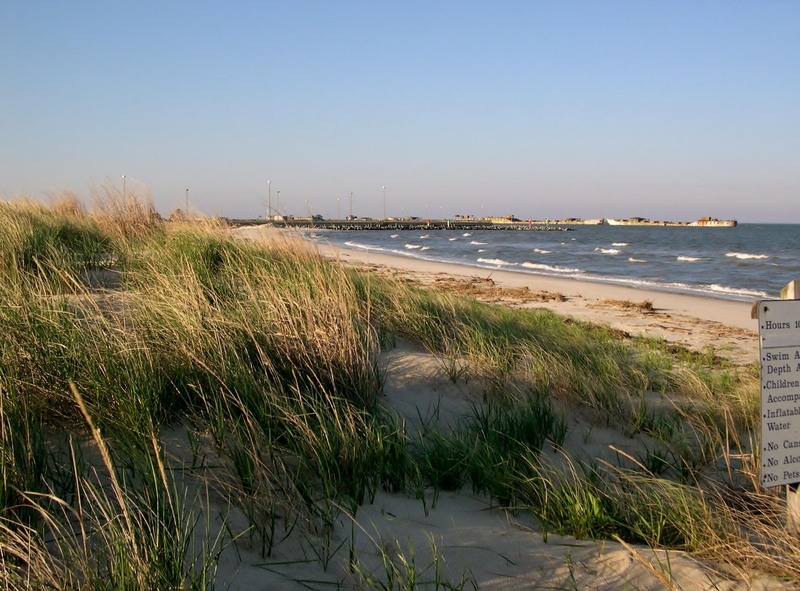 Kiptopeke State Park, a pristine park located on Virginia’s Eastern Shore, hosts the Trail and Beach Cleanup on Virginia Public Lands Day. Join park rangers to help pick up litter and debris as you learn about the natural, cultural, and historic wonders of the Eastern Shore. Afterwards, stick around the park to try your hand at fishing or crabbing in the coastal park waters. Celebrate Virginia Public Lands Day with a two-mile paddle along the Nottoway River and a one-mile hike through Chub Sandhill Natural Area Preserve. The river is a gentle coastal waterway, suited for even beginner paddlers, while the Chub Sandhill Natural Area Preserve is dedicated to preserving the state’s pineland forests, one of Virginia’s rarest tree species. 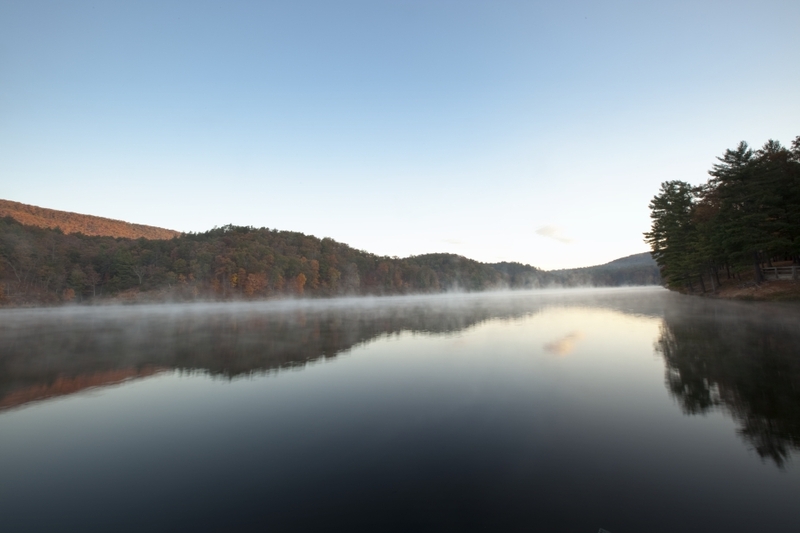 Give back while having fun when you volunteer at Douthat State Park for Virginia Public Lands Day. As you walk the trail and pick up refuse, you’ll hear about the history of the park and the importance of conservation when it comes to public lands. The moderate .79-mile hike follows the Tobacco House Ridge Trail to White Oak Campground, providing a stunning vantage point along the way of Douthat Lake. Head to Pinnacle Natural Area Preserve on September 30th for a 3-4 mile nature trail hike past waterfalls, cliffs, and the namesake of the park, a massive 400-foot rock outcrop known as the Pinnacle. WHY CELEBRATE VIRGINIA’S PUBLIC LANDS? Roughly 3.7 million acres of land across Virginia—close to 15 percent of the state—is managed for public benefit. 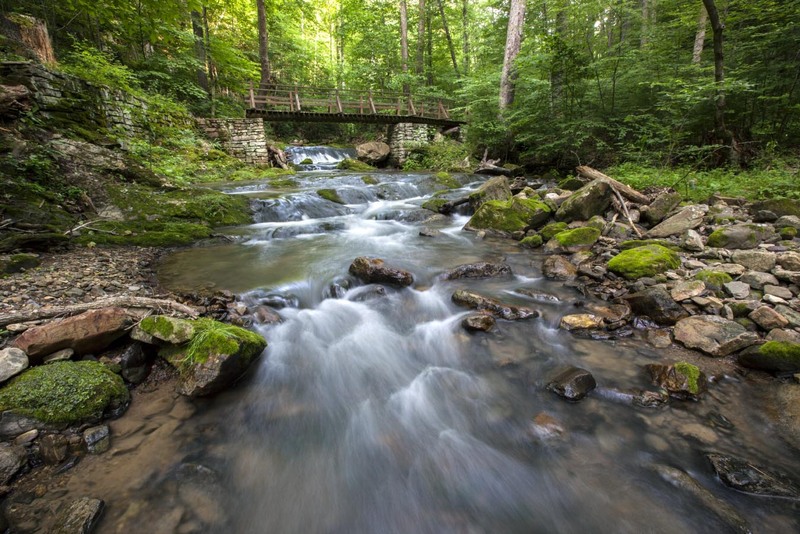 From the smallest city parks to the vast George Washington and Jefferson National Forest, our shared green spaces provide vital natural services: clean water, recreation to boost our physical and mental well-being, habitat for diverse wildlife, and economic activity and jobs. 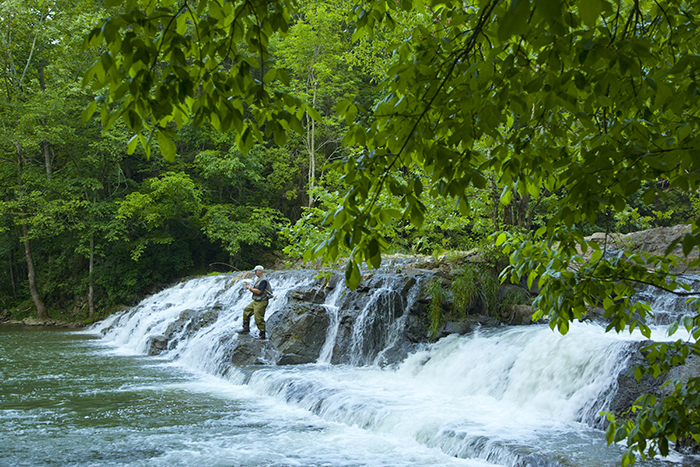 By any measure, there’s a lot to love about Virginia’s public lands. Looking for more conservation events? Virginia State Parks are hosting an array of events across the state in honor of Virginia Public Lands Day.